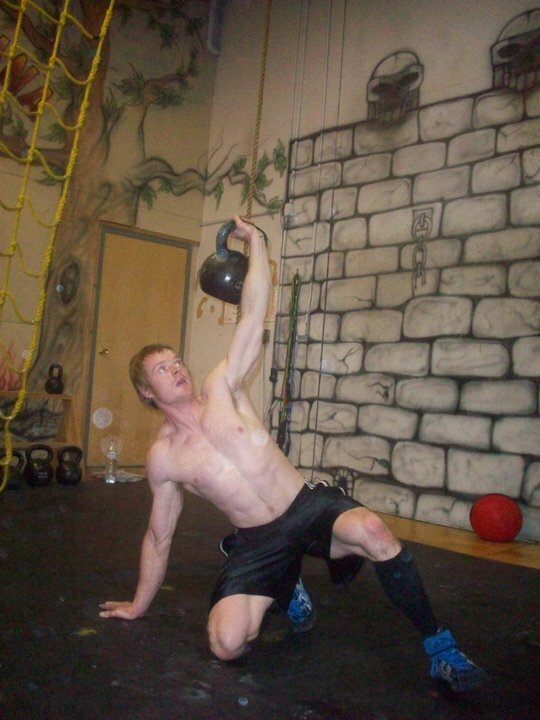 OPENutrition is now offering year long training packages for our competitive athletes. By signing up for a year long coaching package with OPENutrition, you will get 16 one on one nutrition consults, which can be used at any frequency you like. This gives you the flexibility to have one session a month, and then stack a few sessions close together to address specific goals. These goals may include an aggressive lean mass gain, a weight loss goal, strength specific nutrition plans, competition nutrition, maintaining weight during recovery from an injury, etc. Sixteen hours of one on one nutrition coaching will give you the tools you need to adjust your diet based on your training cycles. Our year long package also comes with unlimited email access. We will first establish a whole foods diet for performance tailored to your schedule and goals. From there we will dabble in supplementation depending on the athlete. 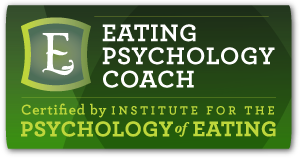 In addition to fine tuning your sports nutrition, we will address the psychological components of eating. How much pleasure do you derive from your food? What is your relationship with diet and training? Are you eating your meals under stress? All of these questions and more will help guide you toward developing a healthy, satisfying and nourishing relationship with food that can last you a life time. Team OPENutrition athletes will also receive team specific apparel. We look forward to helping you achieve your athletic goals by dialing in your sports nutrition plan! 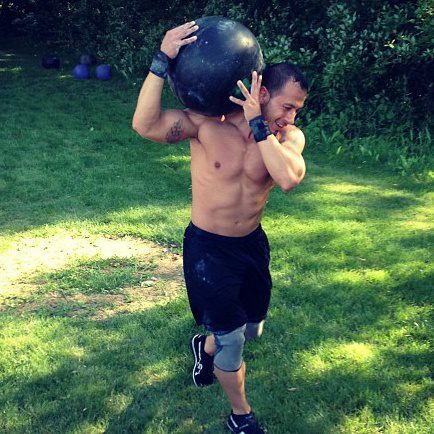 “My interest in taking care of my body began as a child by watching my dad being physically fit. I have always been in sports of some sort throughout my life. After high school athletics and playing some pick-up sports in my early adulthood, I felt the need to continue with physical activity but wanted more. I began working out at the gym lifting weights where I met a coach that was a body builder. He introduced me to the art of sculpting my body. Although nutrition was important, my calorie intake and diet were very strict as I was preparing for competition. I did very well competing as a body builder but I did not want to use any enhancement drugs plus I wanted to add more cardio endurance – that’s when I was introduced to the world of CrossFit. My love of the sport developed quickly as it gave me everything I craved for my body physically. My diet was still in the body building stage, with some added proteins, but I knew I was not giving my body what it needed. I realized that I needed to transition from eating for looks and physique to focus on eating for performance.